This e-book is a labor of love. It has some of the best articles on Positive thinking to heal the Mind, Body, Heart &Soul; that have been written by me for this blog and for many other blogs. About 50 Articles and 100 pages of pure inspiration! Just click the book and fill in your email address. You will recieve an email instantly to confirm your email. As soon as you have confirmed your email you will recieve the ebook with the newest article from Positive Provocations. Share it.Gift it.Read it.Yes its FREE! Just click the "download now" button and fill in your email address. You will recieve an email instantly to confirm your email. 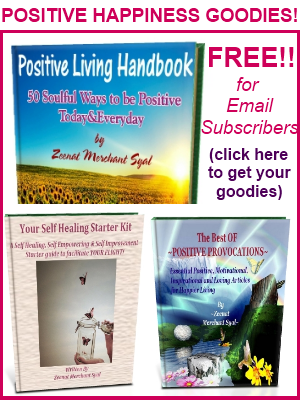 As soon as you have confirmed your email you will recieve the ebook with the newest article from Positive Provocations. Enjoy your copy. Thanks for providing this ebook. Am happy that this ebook will help. My goal is to help people become happier and more positive in their lives. This book is just my small gesture in that direction. hope you’ve had a lovely day so far. i’ve just downloaded my copy, I will be reading it and providing you with my feedback. take care of yourself and have a lovely day. thank you for sharing us your wonderful insights.Your ebook is very inspiring and it touched my soul. Have a happy and peaceful day always. thank you for compiling this ebook & sharing it with us. thank you for sharing your beautiful world. 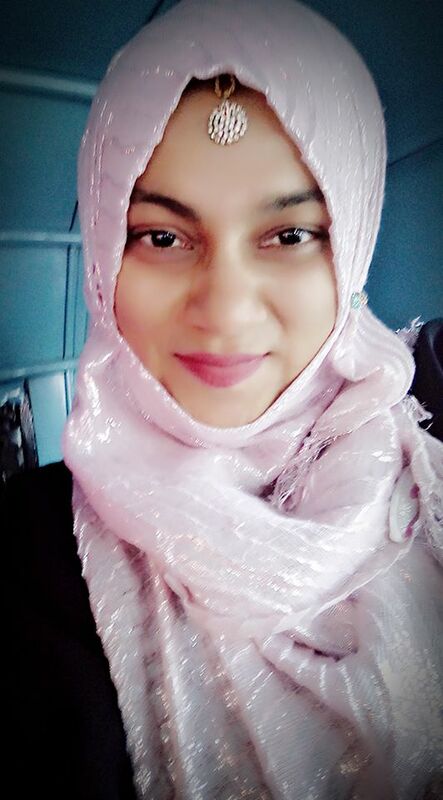 Hy Zeenat, I’m reading your ebook day by day and I’m finding each time an inspiration. Thanks for every words you have write. I am having trouble downloading my free e book evertime I click on a link to download it wants to be join and I will be sent a confirmation Please help thanks Linda C.
Thank You for providing the e book. It has great info.